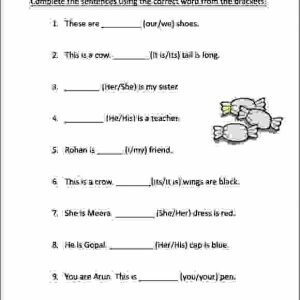 One pdf file containing Class 1 Hindi worksheet for kids to make words using aa ki matra. It is for std 1 kids to understand and practice aa ki matra in Hindi. 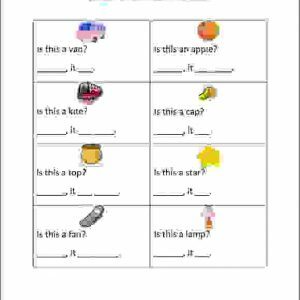 This worksheet contains pictures along with guide for to make words using aa ki matra. The pictures help the child to understand the word easily, making it simple to write and learn aa ki matra. 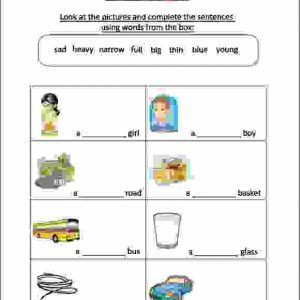 Download more Hindi Matra worksheets.